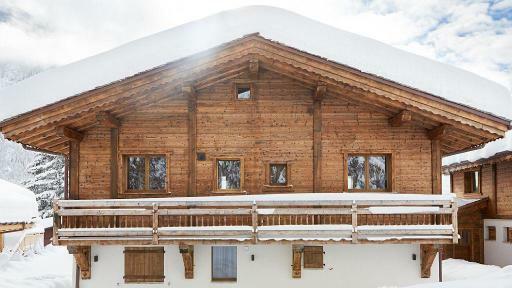 Snap those selfies, head to the mountains, and don’t break the bank. 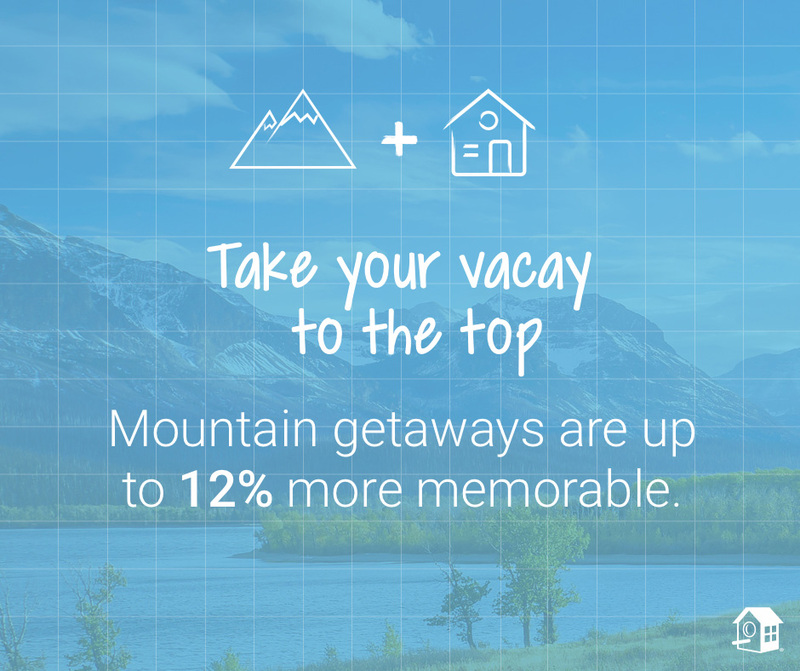 Those are just three insights into how deeper vacation memories are formed from a first-of-its-kind study released today by the world leader in vacation rentals, HomeAway®. 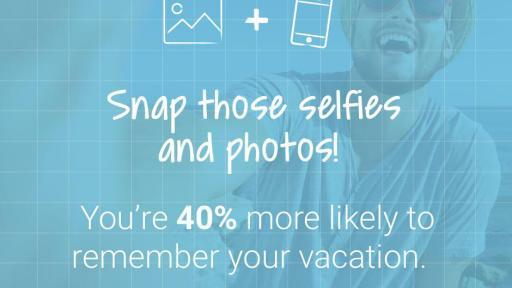 The unprecedented examination of more than 700 summer vacationers found that those who take photographs and selfies remember their vacations 40 percent better than their less snap-happy counterparts. 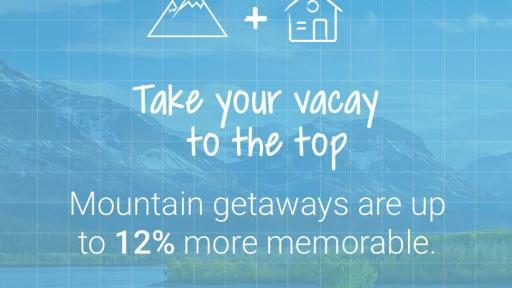 That said, there are limits: Those who spent more than two hours using phones and other devices were 26 percent less likely to remember vacation details. 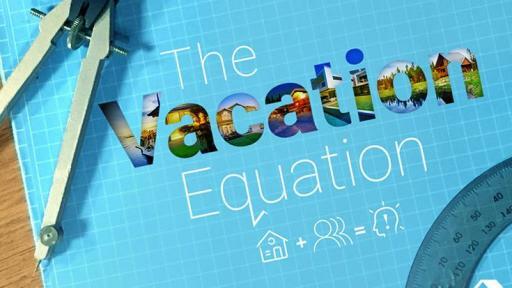 Perhaps most surprisingly, the study revealed that the amount of money spent on a vacation has no effect on its memorability, among numerous other actionable findings. 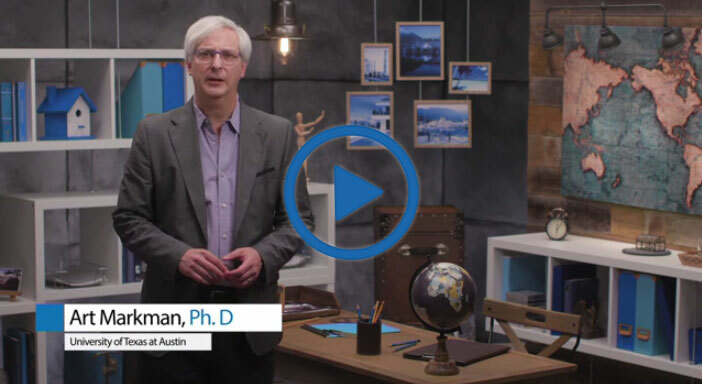 To better understand how the behavior of the study participants impacted their vacation memories, HomeAway teamed up researchers at the University of Texas at Austin, led by renowned psychologist and author Art Markman. 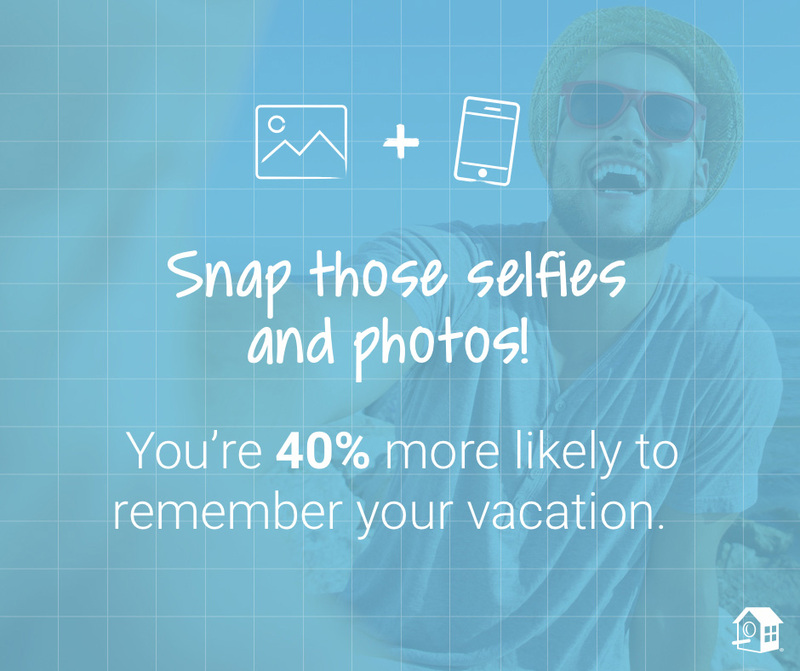 Despite conventional wisdom that you should “unplug” on vacation, HomeAway’s research found that those who took photos and selfies on vacation were 40 percent more likely to remember their vacations well than those who didn’t. 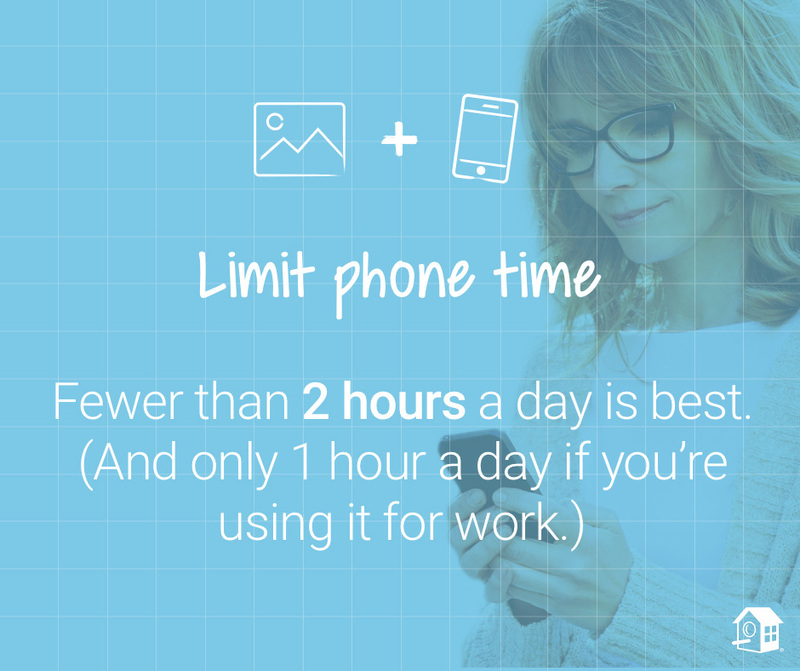 … But leave your laptop at home. 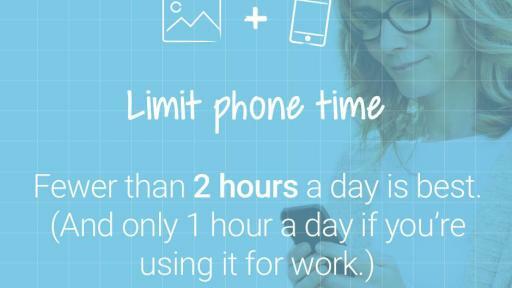 After just one hour of device usage each day—people who worked on vacation were 43 percent more likely to have trouble remembering their trips than those who worked one hour or less. Family or friends? Take both. People who traveled with a mix of family and friends remembered their vacations at least 20 percent better than those who traveled with just family, just friends, in a couple, or alone. People who visited mountains remembered their vacations better than any other destination type. Surprisingly, the cost of a vacation did not have an effect on its memorability, regardless of whether travelers spent $100 or $5,000. Vacationers who reported feeling happy and excited before their vacations were 73 percent more likely to have excellent recall of their vacation memories versus those who felt other emotions, including stress, frustration, or calm. 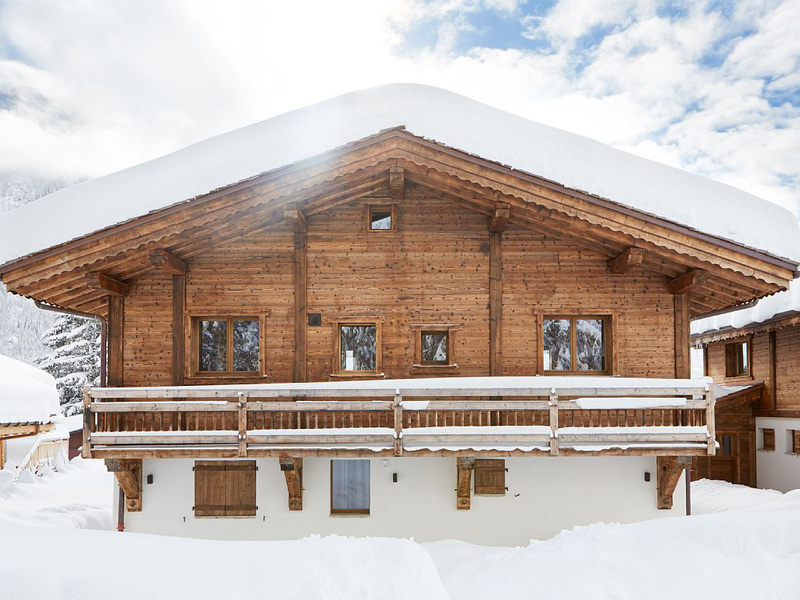 The HomeAway Science of Memories study surveyed more than 700 summer travelers from six countries: the United States, United Kingdom, France, Germany, Spain, and Italy. Travelers were surveyed before, during, and after their trips with questions designed to measure memory recall. A subset of travelers also downloaded an app which tracked the amount of time spent on their devices. 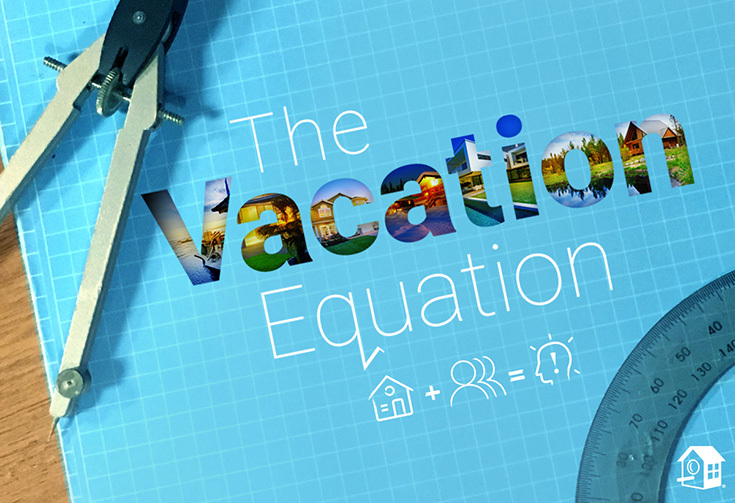 In addition to being the first survey of its kind to investigate the factors that create lasting vacation memories, the HomeAway Science of Memories study is one of the first surveys to investigate the impact of technology usage on vacation memory formation. 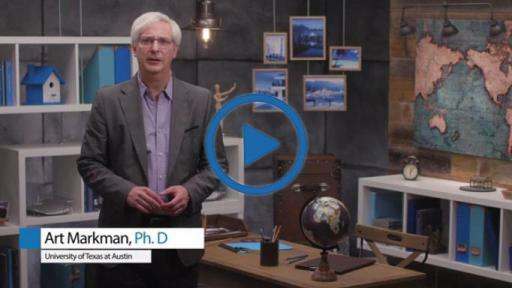 This research study was designed and conducted by HomeAway and researchers at the University of Texas at Austin. Hanover Research aided in the fielding and analysis of the survey.